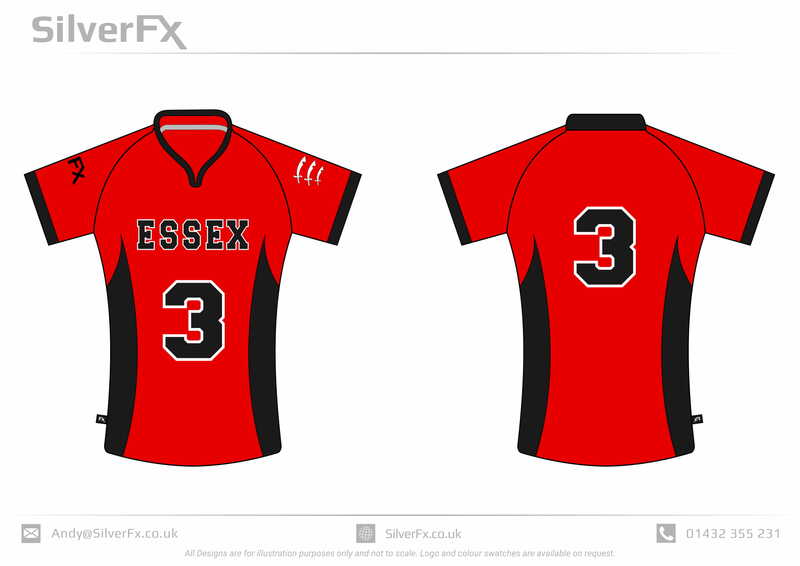 The Essex Blades Men's Lacrosse Team are raising money to buy new Jersey Kits for upcoming BUCS matches and of course, Derby Day! As students, we all know how hard it is to cough up money for a coffee, or even a meal with the lads. New members of our Lacrosse Team have been on a tight budget since the start of the year, and without enough Jerseys in the storage room, they have only been wearing Pinnies. As such, this project is dedicated to the new members of the Lacrosse Team who stuck around and invested time and money to make this Sports Club an enjoyable and fun club. We are the Essex Blades Men's 1st Team, competing in the South Eastern 2B division at BUCS. We achieved 2nd Place for the South Eastern Conference Cup in 2016, and this year we are currently third in the division. The Lacrosse Club in general have received Gold Standards since 2013, and hope to continue the streak if this project becomes successful. 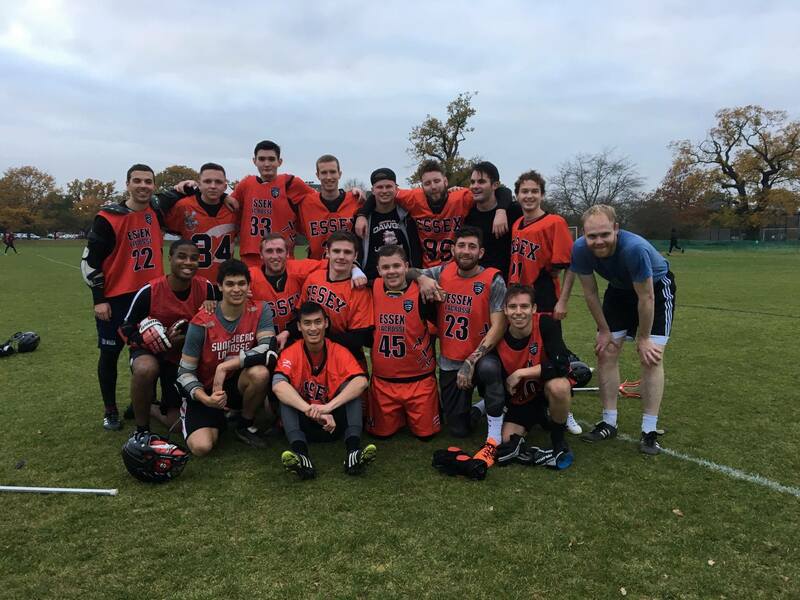 The Lacrosse club has been growing since 2012, and this year we have seen an explosion in the interest of the sport as it's a new concept in the UK, as well as many people get to start fresh. With the level of dedication they have put to the sport, this project will ensure that the level of dedication will continue next year, and encourage new and current members to strive and stick with the sport, knowing they will have proper equipment and jerseys to show off their friends and family. The money fund-raised will be used to buy 10 new Jerseys and shorts. 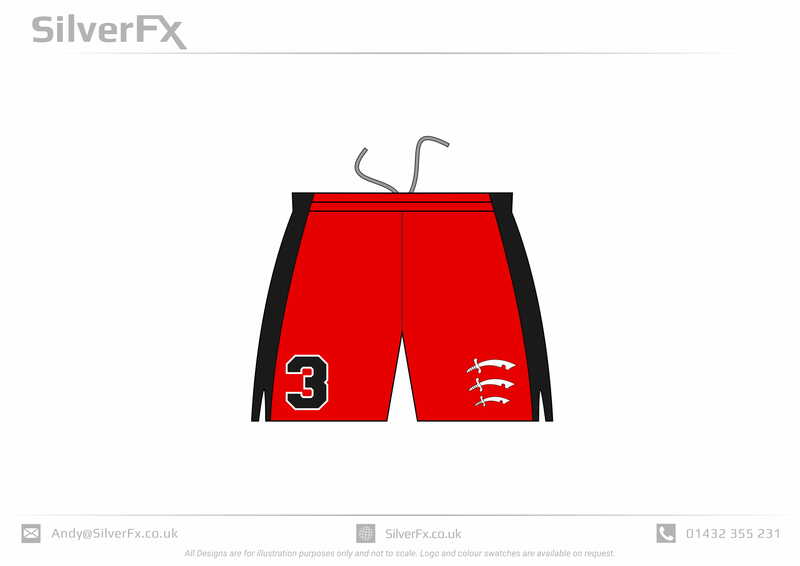 The company supplying is called "SilverFX" and they provided me with the mock up of our new jersey and shorts. Please donate as much as you can, even a few pennies will help us reach our goal! We have amazing rewards for those who supported us! If you are unable to donate, please share the page and let your friends know about the Essex Blades.